Jim, a third generation owner of the Ottawa Dental Laboratory, is the grandson of its founder Lucien “Tony” Caruso. Jim earned his B.A. 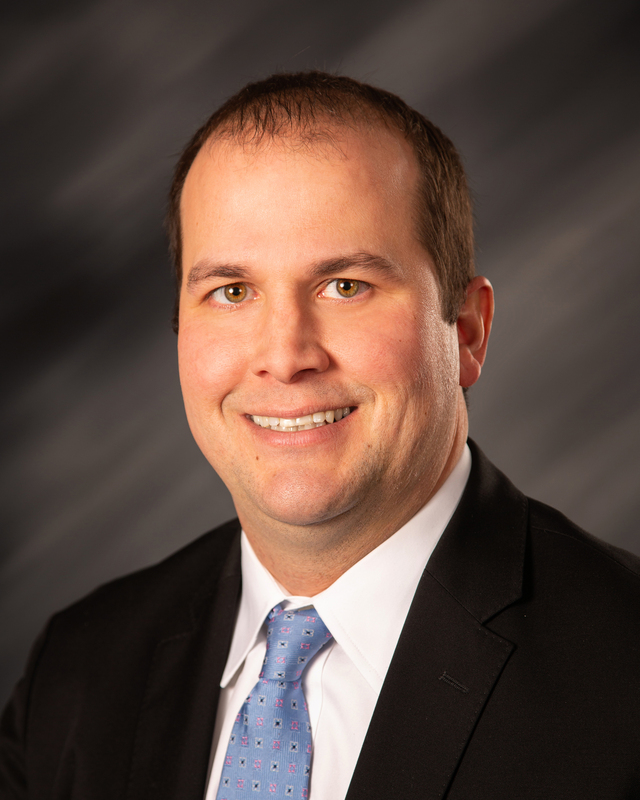 in Economics from the University of Iowa before the start of his career in 2003 and now serves as the company’s President and Chief Administrative Officer. He also serves on the Board of United Way. Jim is also a member of Vistage which allows him to continue to grow his leadership abilities through training and coaching. When Jim’s not at the laboratory he may be found hunting, golfing, or following the Chicago Bulls, White Sox, Kansas City Chiefs, and Iowa Hawkeyes. He also enjoys traveling with his wife Nicolette, their daughter Larson, and their three sons Ashton, Brody, and Lincoln.